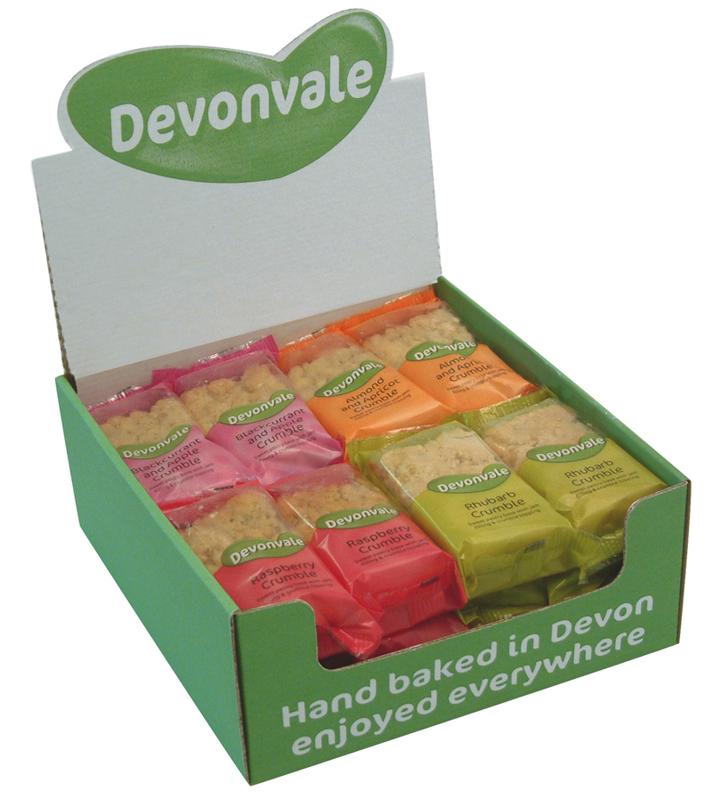 Handmade in a traditional family bakery – individually wrapped snacks to eat on the go or enjoyed over a coffee/teabreak. 4 Fabulous fruit flavours made to a secret recipe. 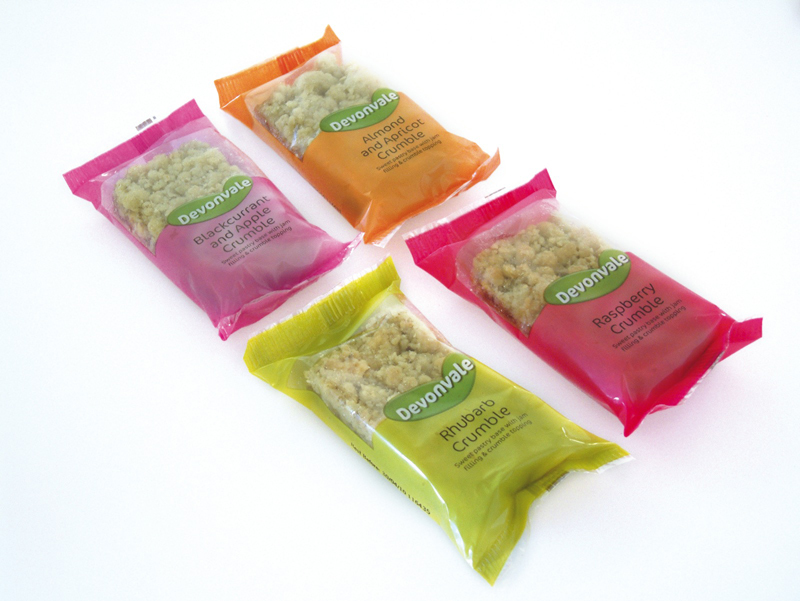 A sweet pastry base – with a layer of jam filling, topped with a luxurious crumble topping.